Jennifer Vanasco | News. Writing. Radio. Jennifer Vanasco is an award-winning journalist, theater critic and opinion writer specializing in LGBT, women's and minority issues. She is best known for her nationally-syndicated column "Common Life" that ran for 15 years in newspapers across the country. Her column "Minority Reports" for the Columbia Journalism Review has been cited in the Wall Street Journal, Time Magazine, Forbes and Atlantic Wire. She has taught journalism at the University of Chicago and was recently invited by the U.S. State Department to coach Iraqi journalists on media ethics at the United Nations. 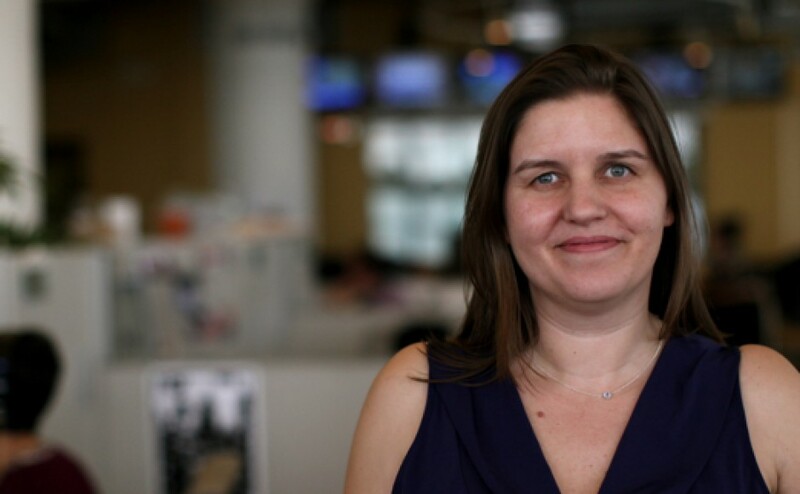 Jennifer is currently a News Editor and theater critic at WNYC.